For the swiftest response, contact our support team using the form below. For more information regarding returns, please read our Returns Policy. 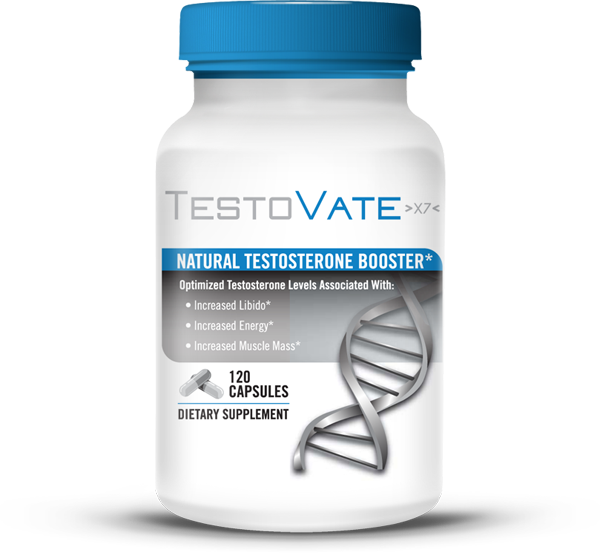 Activates your body's ability to make natural testosterone when you need it most. It is not a testosterone replacement, nor does is directly increase testosterone. Instead it activates your body's ability to make natural testosterone when you need it most. Just a truly amazing, natural product.